What better place to start the Bowling 2-dot-ohh phenomenon then in the heart of Silicon Valley at Palo Alto Bowl! I’m following up with a few more companies, I’m looking to hit a 10 team league. So if you want to pass this along to other folks, let them know the list might be full, but they can check in with me. 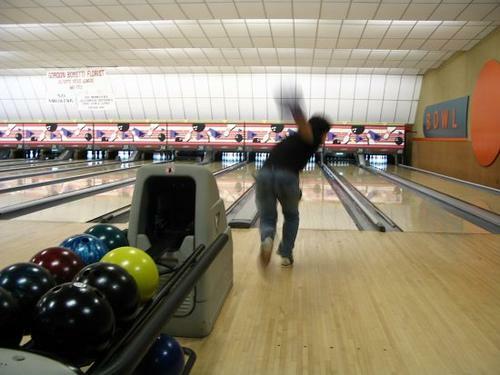 The league will go for 8 weeks with each team bowling at least once a week (preferably on the same night.) If there are any blackout weekdays/dates, please let me know. This entry was posted on Monday, June 5th, 2006 at 18:50. Please comment below, or link to this post. You can subscribe to this post's comments.